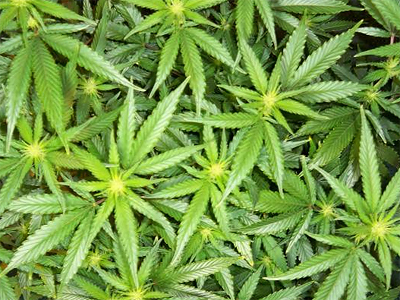 The use of drugs may soon be punishable by law and become a criminal offense. President Dmitry Medvedev has instructed the government and its administration to prepare their proposals on the issue. ­“The government is commissioned to present suggestions regarding the responsibility for systematic non-medical use of narcotic substances, and regarding the possibility of compulsory medical rehabilitation treatment as punishment for drugs-related crimes,” the president’s order says. 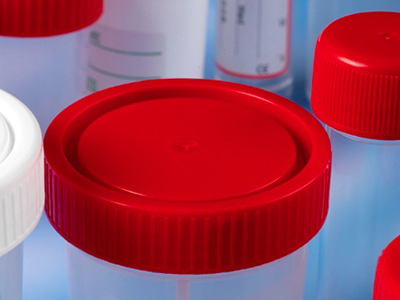 Under current legislation, the use of drugs, unlike storing and selling them, is not considered a crime. It is not quite clear from the document whether drug use will lead to criminal or administrative responsibility. Earlier, the Justice Ministry suggested outlawing drug use, an initiative, which found support from president Medvedev. On Thursday, Medvedev also gave the government until December 1 to create a national program for the rehabilitation of drug addicts. 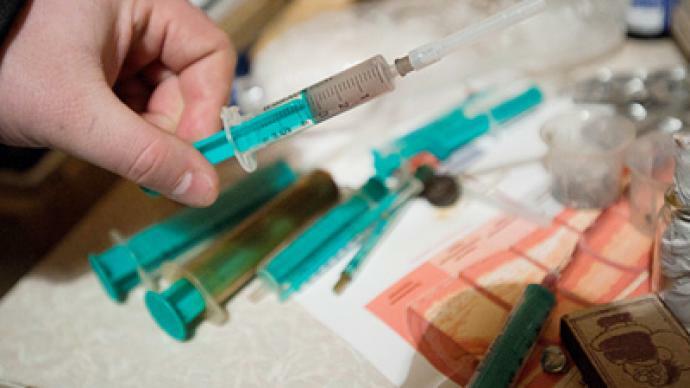 The program would involve “non-government rehab centers and the national system of medical and social rehabilitation and re-socialization of persons following treatment for drug addiction, including minors”, reads an instruction issued following last week’s session of the Russian State Council dedicated to drug abuse in the Siberian city of Irkutsk. According to the Kremlin press service, the president assigned the government to work out mechanisms for the state support of public and religious organizations involved in social activities for young people and rehab. 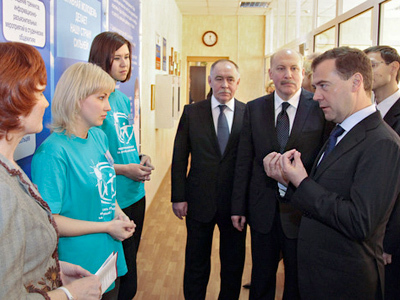 Last week, Dmitry Medvedev came up with an initiative to introduce mandatory drug testing for schoolchildren. Pushing forward the idea, he has already ordered the government to prepare corresponding amendments to the law. As for local executive bodies, they will have to prepare programs aimed at providing more efficient drug-related aid to the population. On a practical level, this means improving the technical base, creating additional educational institutions for children, as well as medical, psychological and social support centers for teenagers. Local authorities are also supposed to continually monitor drug addiction and the distribution of drugs in their regions and then report the results by December. In addition, Medvedev has given the Russian Foreign Ministry and special agencies until November to prepare a plan to counter drug trafficking, Interfax reports.